When buying a television, it is important to shop for the specific space in which the television will be used. 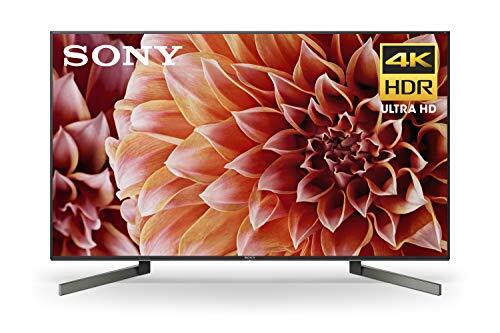 The shorter the distance between the viewer(s) and the TV, the smaller the screen should be, since even an ultra-high definition television will show visible pixels if it is too large for the space, and too close to the viewer(s). Contrast Ratios: These numbers are hard to understand and misrepresented by the manufacturers, so don’t spend a lot of time worrying about contrast ratios. Skip the Curves: You’ll pay a fair amount more for a curved TV, but it provides exactly zero benefit as far as picture quality—it’s mostly for showing off. No need to buy a warranty: Sure, if the TV dies you’ll be in a pickle, but the extended warranties are so expensive, and the likelihood of the TV breaking is so low that this is a fair risk to take. High definition televisions were all the range in the 2000s but Ultra HD TVs have taken the market by storm. 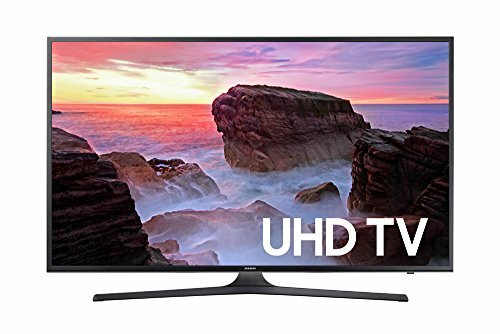 HD TVs are still viable for those who want to spend very little and still get a great picture for basic TV entertainment. But for a 20-30% more it is possible to move up to an Ultra HD (aka 4K) television set. Most content is now being produced for Ultra HD viewing so for most it’s worth spending a little more to get the best possible picture. 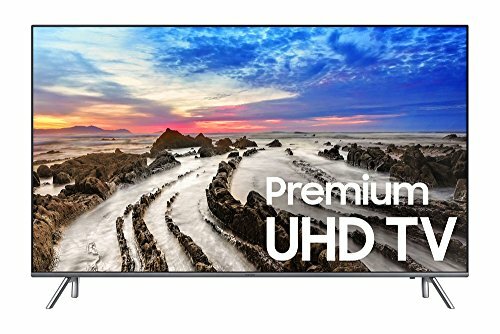 Ultra HD Premium is the new HDR standard that is being widely adopted and produces the best color quality and depth. This is an important factor to look for when trying to figure out which is the best TV on the market. 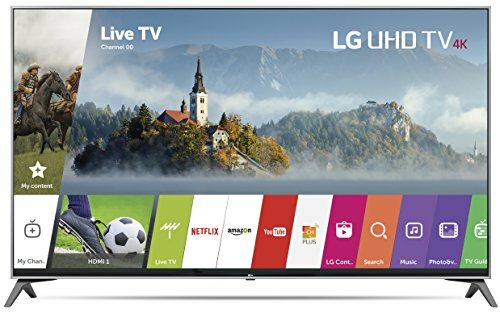 High Dynamic Range (HDR) produces deeper more vibrant colors on the screen with a clearly visible difference when compared to a 4K TV without HDR capabilities. Motion blur is another shortcoming that should be avoided for the best possible viewing experience, and to do so it is necessary for the TV to have a high refresh rate. This is especially useful when watching sports or action scenes. When it comes to refresh rates, higher is always better, but most people will be happy with a 120 Hz refresh rate. OLED or organic LED is a variety of LED screen which produces more vibrant colors than its regular LED variant, and is also able to produce darker blacks, Though the image quality is markedly better with an OLED screen, the price is also much higher for OLED TVs, so unless you must have the absolute best picture quality, save money and go for the LED option. Most new TV sets are smart, or have at least some smart functionality built in. 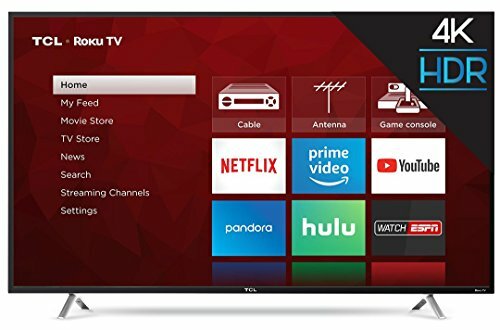 But they are usually clunky, slow, and rarely get software updates, so don’t spend any time comparing smart features as you are highly likely to use a box like the Amazon Fire TV, Fire TV or Roku to consume your digital content. Audiophiles will certainly want to get a soundbar companion to their new TV. Most new TVs do have an acceptable audio quality, but will not be able to produce surround sound and will have a limited range. We will cover soundbars in another post. Dimensions (W x H x D with stand): 57.3" x 35.8" x 10.7"
Dimensions (W x H x D): TV without stand: 65.9" x 40.9" x 2.5", TV with stand: 65.9" x 40.9" x 12.9"
Precision Full Array boosting and dimming, you get precision contrast and incredible brightness in a stunningly slim design.